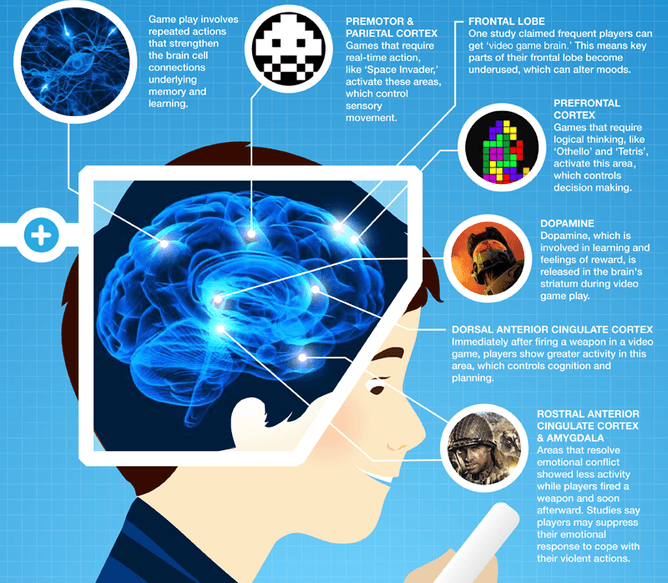 Posted on January 30, 2015, in Research on Games and tagged benefits of video games, Brain, Education, Educational games, research on gaming. Bookmark the permalink. Leave a comment.